Our organization is engaged in offering an extensive range of Decorative Plain Paints, that are available in a huge variety of hues and shades of attractive colours. 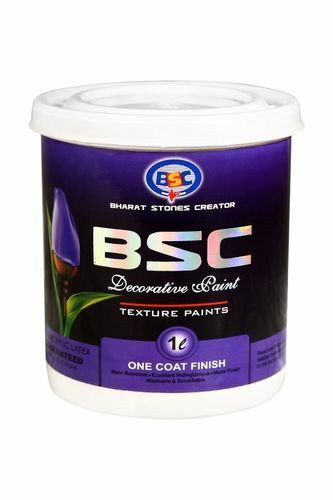 Owing to the qualified team of professionals and advanced infrastructural unit, we are providing Metallic Pearl Paints. Available in many shades like copper, green, golden, the offered pearl paints are well processed in our advance processing unit by using finest quality chemicals and leading technology according to the set market standards. Our quality controllers test these pearl paints on numerous quality parameters so as to deliver a flawless range. We are prominent brand as a leading manufacturer and supplier of Metallic Paints. Give new look the wall & used to decorate and protect the walls, the offered metallic paint is perfectly processed with premium quality chemicals in adherence to market standards. Along with that, the offered metallic paint is packed with high precision to assure its purity for a longer period. We hold expertise in offering a wide array of Premium Cement Paints. Offers easy mixing, excellent hiding, the offered cement paint is tested in terms of quality so as to supply a flawless range. This cement paint is processed under the direction of our experts by using pure chemicals and leading technology accordingly with quality standards. Offered cement paint is available at reasonable rates from us in bulk quantity. Acrylic Emulsion with high sheen. 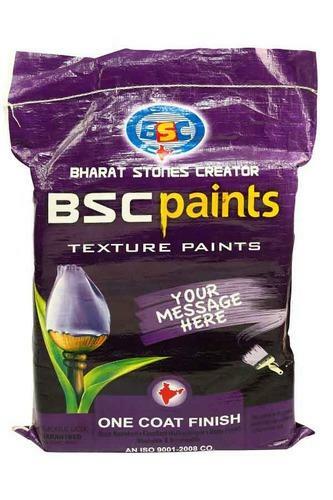 It provides a smooth long lasting rich finish with high sheen to the interior and exterior wall. It is washable and most stain can be removed easily by sponging with mild soap solution. The paint film is having good resistance to fungus and mildew. 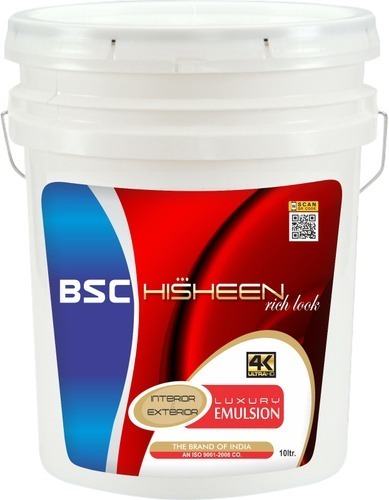 Hisheen is an interior and exterior wall finish that can be applied on all type of smooth plaster, false ceiling, asbestos sheets, concrete etc. 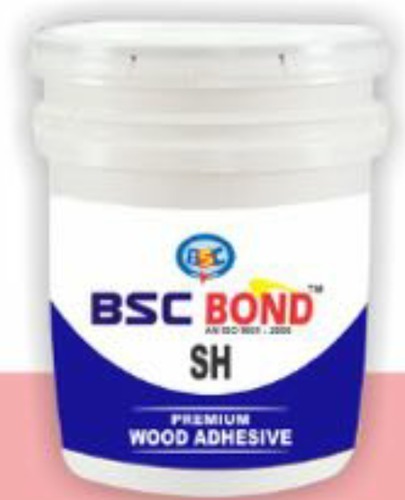 "BSC Bond SH" is a synthetic resin adhesive intended for wood working and various materials where one of the surfaces to be bonded is porous. SH strongly binds wood, plywood, laminate, veneers, MDF and all types of boards and cork. 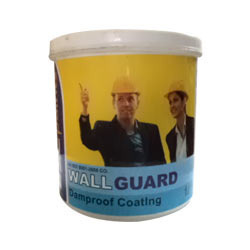 We are willingly offering a wide collection of Damp Proof Coatings that can be available in various colors as per the requirements. 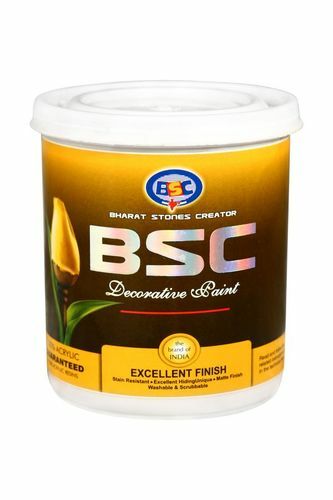 The offered coatings are processed using supreme class chemicals as per the set quality norm at most suitable condition. Our coatings are tested on various quality parameters to ensure its quality. Moreover, we offer these coatings in various quantities of packed options to meet the exact needs of the customers.